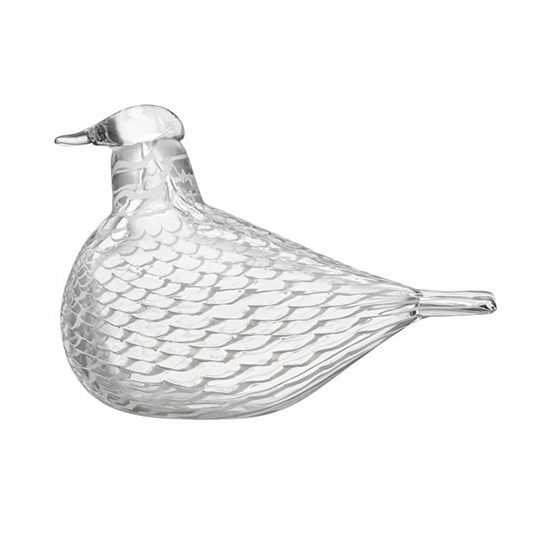 More about iittala Toikka Mediator Dove Except for the white scalloped plumage, the entire bird is made from clear glass allowing onlookers to see completely through the bird at any angle. 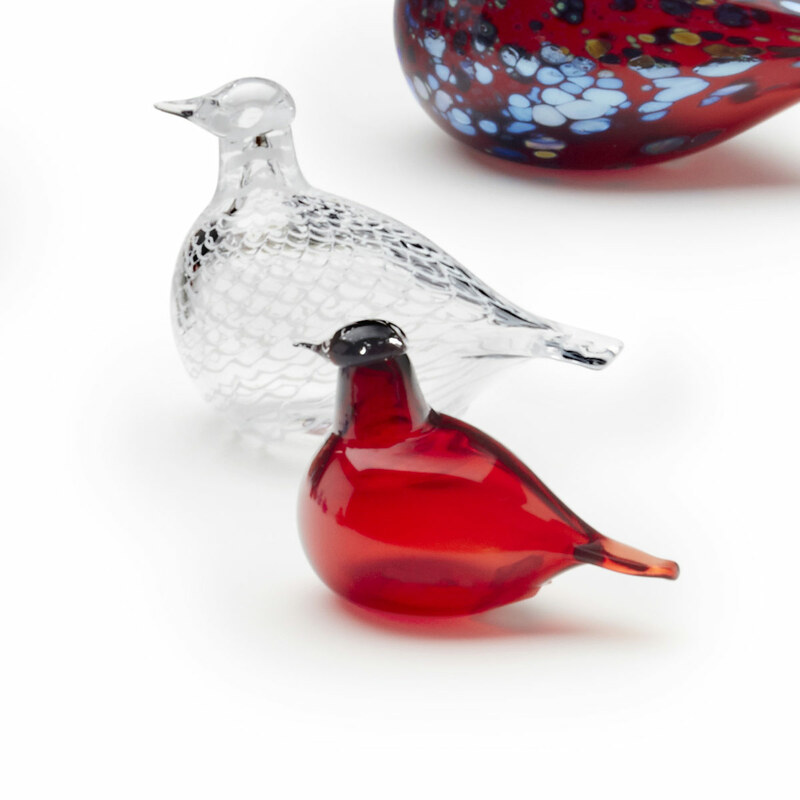 The extreme skill of Iittala's glass blowers becomes apparent as all aspects of the bird are revealed. 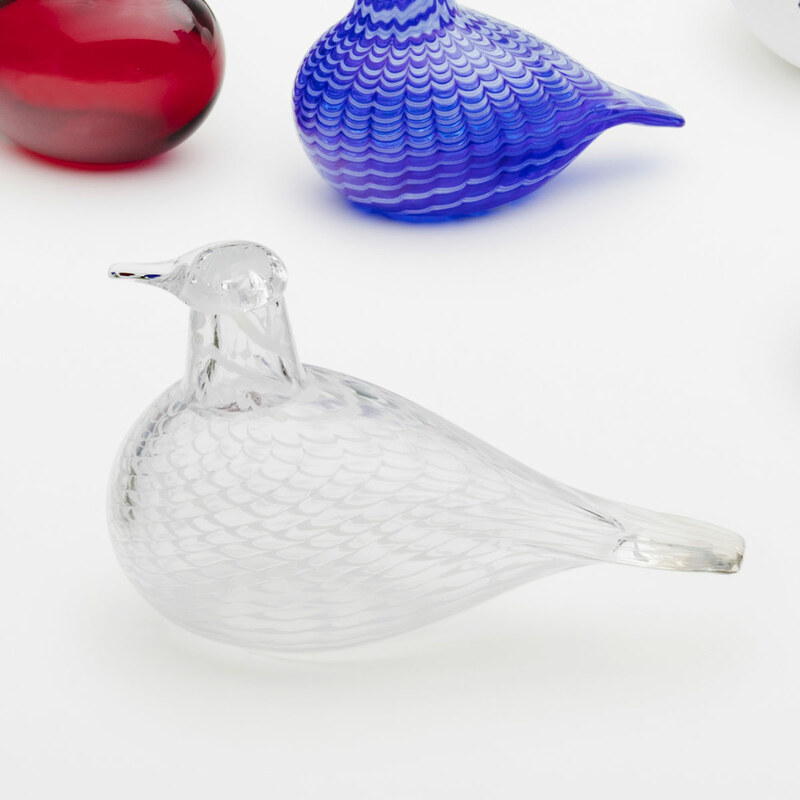 A unique peek into the construction of the birds, the Mediator Dove negotiates a harmonious relationship with any who gaze upon it.